Travel Advisor East Nusa Tenggara, The forgotten jewel from east Indonesia - Alor island. It likes no other island within Indonesia archipelago, Alor typically dry island which its temperatures relatively high. It is about 22,2 C to 32,2 C in average range. Since Alor location is in the south of equator line, the peak point of its humidity is 92%. Alor island is hiding to the east where the sea Flores and Banda fences at the north. It is also separated by Ombai strait at the south, Pantar strait at the west and Timor Leste. Alor island is not so popular like Bali and Lombok, but Alor has the most precious natural resources within Indonesia archipelago. It is like a forgotten jewel among the big island like Java, Kalimantan, Sulawesi, Paupa and Sumatera. Alor has both volcano and the beach where can directly be seen from any location around the area. The most famous volcane is called "Gunung Sirung". It is the youngest mount with long volcanic chain. 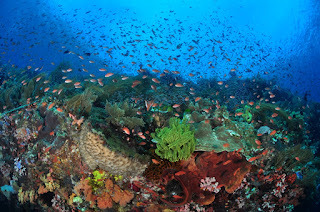 Alor also rich of underwater sea life and it has more than 20 world class stunning diving spots. It is well known as "BARUNA'S DIVE SITE". Some of them still unnamed and provides unique underwater environment. Thus, the perfect boundary location of Alor island provides amazing underwater biodiversity, where it is a perfect home for smaller colorful creatures and above to 1.000 coral reef fishes and about 500 corals species. 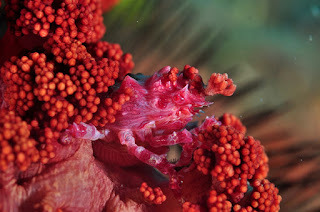 It is also a host of rare fish such as Dugong dugon, Grey dolphin, Stingray manta fish, Sunfish (mola-mola), Thresher sharks, Hammerhead sharks, White striated frogfish, Painted frogfish, Red hairy frogfish, Humpback whales, and even Marlin and Sailfish. 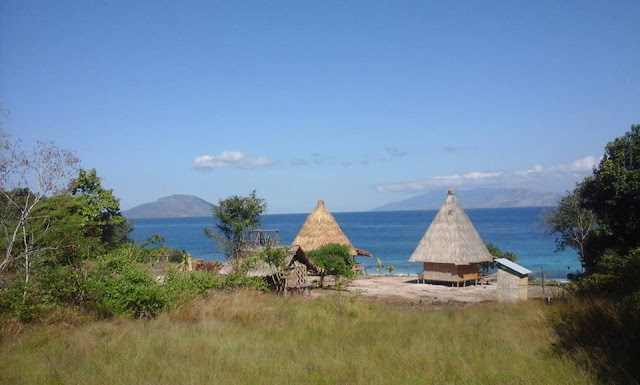 Not only rich of nature resources, Alor also well known as the most unique land which various cultural life. The origin of Alor people can be found easily from the Takpala village. 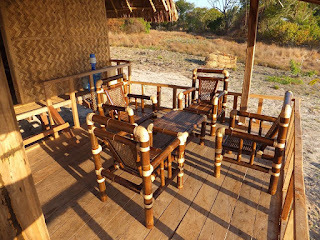 They still exist to keep the Alor folkways and culuture until now. Alor also has the oldest Quran which written on the bark of a tree and natural ink. It is about 800 years old and become the oldest Quran in south east Asia. There are many attractive things which can be enjoyed in Alor island. It may shocking you with great adventure holiday or vacation destinations. From Jakarta, Bali, Lombok, Makassar (South Sulawesi) to Kupang by various air flight: Citilink, Batik Air, Garuda Indonesia, Lion air, Sriwijaya Air and Trans Nusantara. From Flores, Labuan bajo can use Trans Nusantara only. Note: ticket fee vary from the provider. For further guide and information please use contact person bellow. 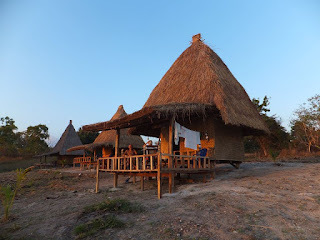 Hotels/Homestay/bungalows: a traditional bungalows with eco-system can be rent around Hirang village: Milla +6282341361608 (English speaking); +6282341686959 (Whatsapp) | Sonny +6282236111966 (Bahasa Indonesia). Price only 250.000 per person, including food (breakfast, lunch, afternoon snack, dinner). Clean and fresh showers available at the bungalows. Nearby destinations around bungalows: Beang on Pantar Island by boat or hike up to Mt. Sirung Crater. List of dive spots: Baruna’s Point, Captain’s Choice, The Refrigerator, Half Moon Bay, Peter’s Prize, Crocodile Rook, The Edge, Coral Clitts, Baeylon, School’s Ut, Shark Close, Tuna Channel, Anemone Country, Sharks Reeway, Octopus Garden Never-Never wall, Cave Point, Barrel Sponge Wall, Mola-Mola Point, Night Snacks, Alor Expree, Rocky Point, Three Coconuts, The Arch, Fallt Line, The Pacth, Nite Delht, Kal’s Dream, The Ball, Trip Top, The Mlai Hall, No Man’s Land, The Chatedral,Moving Pictures, Eagle Ray Point, dan Rahim’s Point.